Mill Components | Cement Plants Equipment | Star Trace Pvt. Ltd. Wide range of milling components are manufactured & marketed by us. 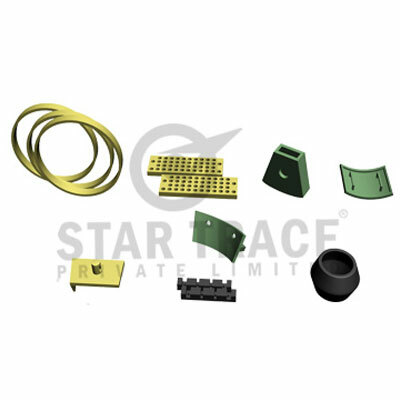 These components are made up of superior quality raw materials. They are also developed exactly as per buyer's specification.